Feedify brings you Web Push Notification, a cutting edge technology to engage your customers in real time across browsers.Try Free Push Notifications can be scheduled and automated based on the user base interaction, helping you achieve effortless marketing automation that can be iterated and adapted in real-time.Send unlimited push notifications to subscribers even when they aren't on your website. 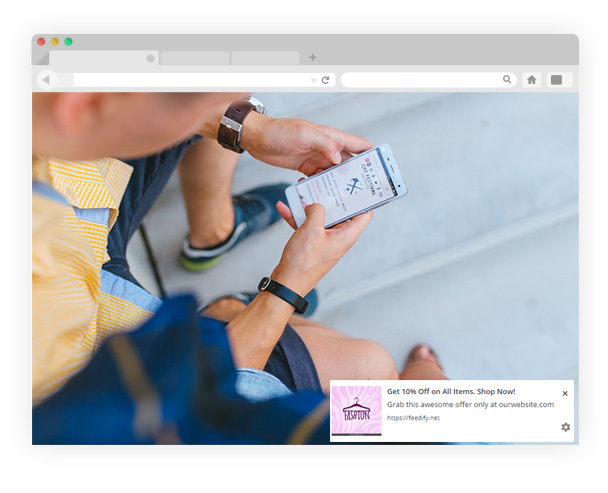 Display your information on the browser in real time. 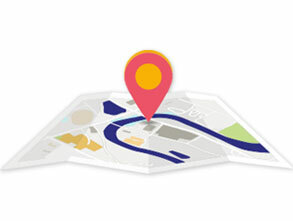 Send personalized messages based on geo location of subscribers and gain more click rate and page views. A great notification message is one of the ideal ways to increase your sales pitch. 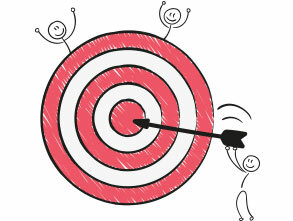 Providing some vital information about your products and services, it is bound to attract customers. 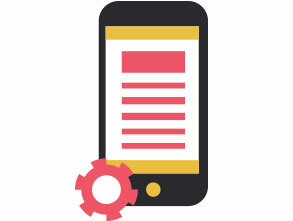 Flash them at the right time to deliver usage based guidance or information such as sales, discounts, offers, etc. 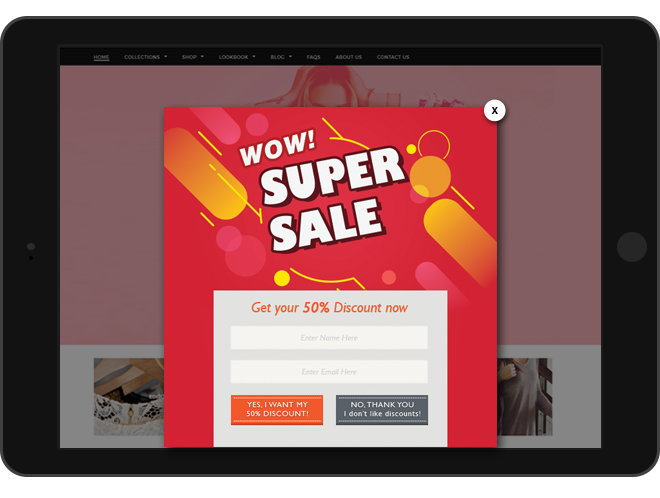 Attract and retain customers with Feedify by engaging them in the right manner which will enable further interaction in the form of email signups and first time user discounts. Feedify brings to you brilliantly designed online surveys that can be scheduled and automated based on the user base interaction. Helping you achieve effortless marketing automation that can be iterated and adapted in real-time. 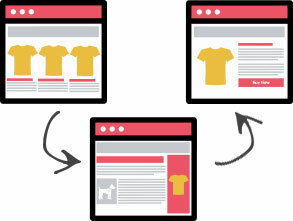 Indulge your customers into delivering vital information that will enable further growth and success of your website. 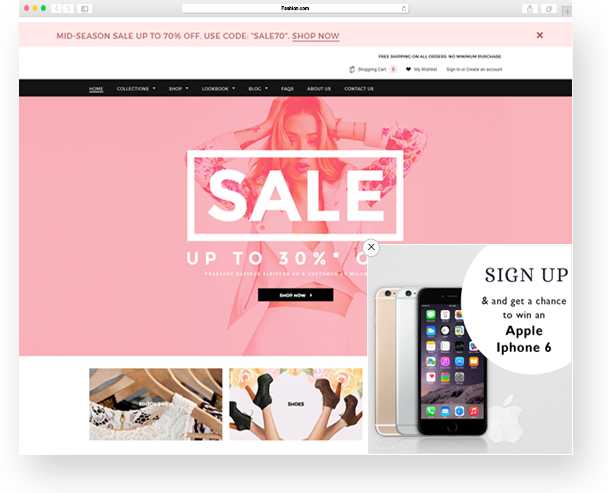 Create adequately sized surveys that can be directed towards a targeted user base. 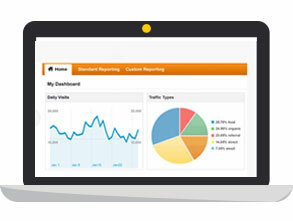 Get access to a comprehensive study in the form of analytics directly to your inbox! A great salesman is one who keeps their customers happy! Feedify helps you do just that with our After Sales Feedback Tool. 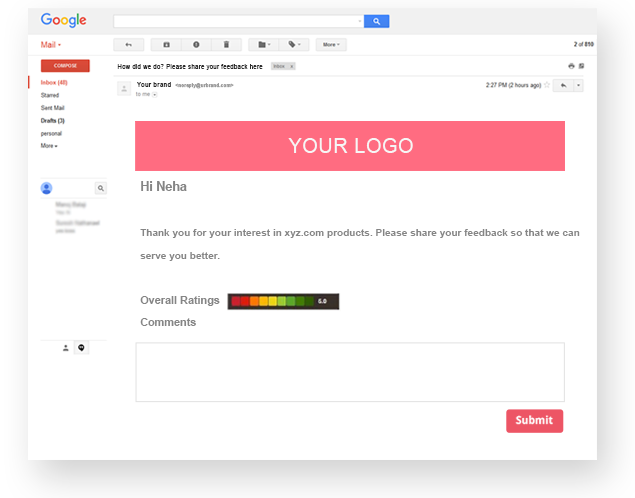 Generate crisp and to the point feedback forms that can be sent to the customer directly on their email. Get access to first hand information about what your customer experience was with your product and services. 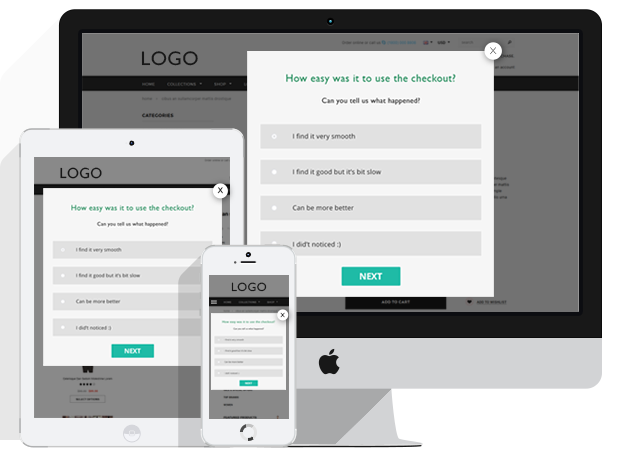 Be able to personalize your feedback forms that will only enhance your virtual presence with the customer. 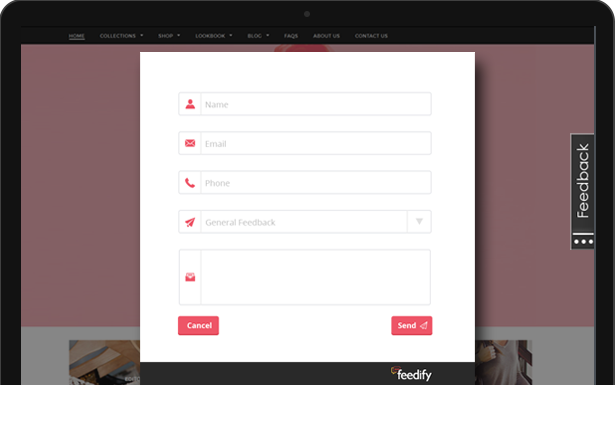 Giving your customers the ability to interact in a first-hand format, Feedify’s Feedback tool can be placed on your website with a subtle yet targeted approach. Allowing your customers to reach out with any form of queries and helping you develop the ideal customer data base, the feedback tool is our way giving your company the edge! 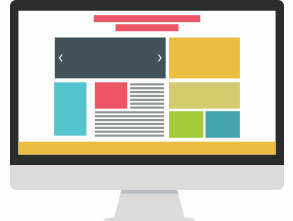 The Feedback tab can be aligned ergonomically to your web site wall signifying a direct yet a comprehensive approach to yield customer satisfaction. that details the number of visits or clicks. our exclusive array of ready to use templates. Oops! Push Notifications are blocked!